Ever wanted to try out an Olympic Standard Bobsleigh run? Well now you can. 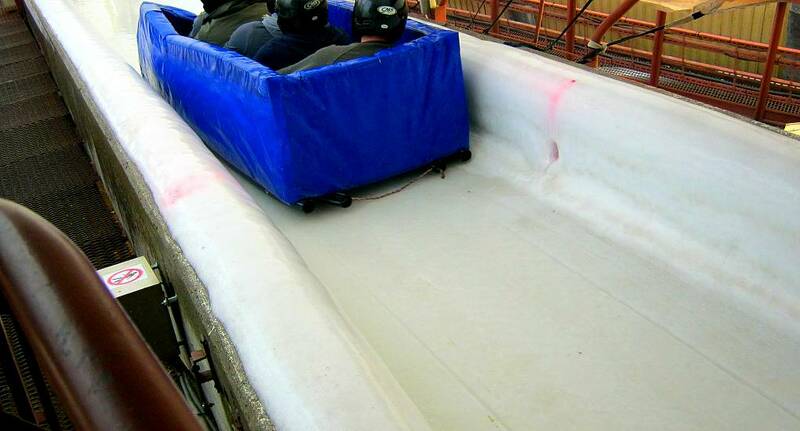 With the Soft Bobsleigh you each get two runs down the track, and it runs in both Summer and Winter! One of our most popular Riga activities, this will give you something to talk about long after you've come back from your Stag Weekend!